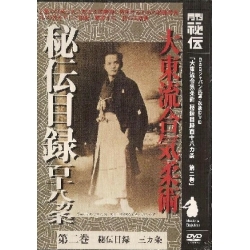 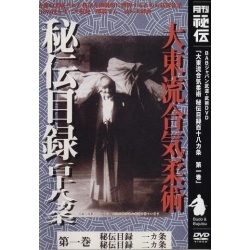 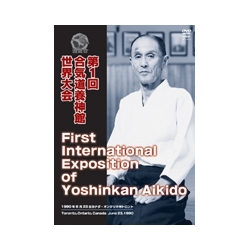 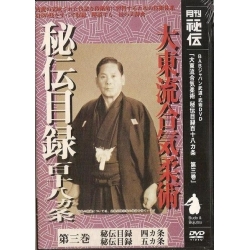 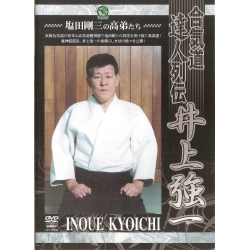 The essence of Saigo ha Daito Ryu Aiki-Jutsu presented in this DVD, which will teach you the secret techniques of this art. 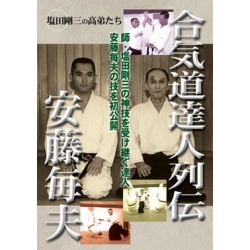 Third volume of the series "Daito-ryu aiki bujutsu from A to Z". 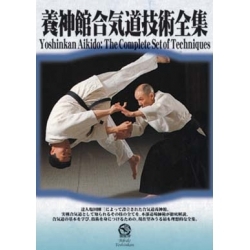 Advanced Aikido technique and theory. 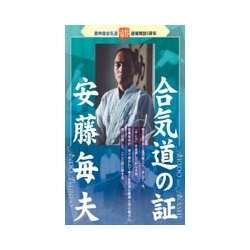 Saigo ha Daitoryu's leader, Kazuoki SOGAWA, reveals all the details of his art, even the secret techniques that have been transmitted secretly and orally over time.